In 2011, businesses believed that 69% of their success was because of blogging. A key component of this is guest blogging. The only problem is guest blogging is a competitive corner of the market. You could spend time researching, writing a guest post, editing out the kinks, only for it to get rejected for some reason. The main problem might lie not in your writing skills, but in the blog itself. Here is a guide that will help you sharpen your skills so that the next time you submit a guest post, it will get accepted with flying colors. 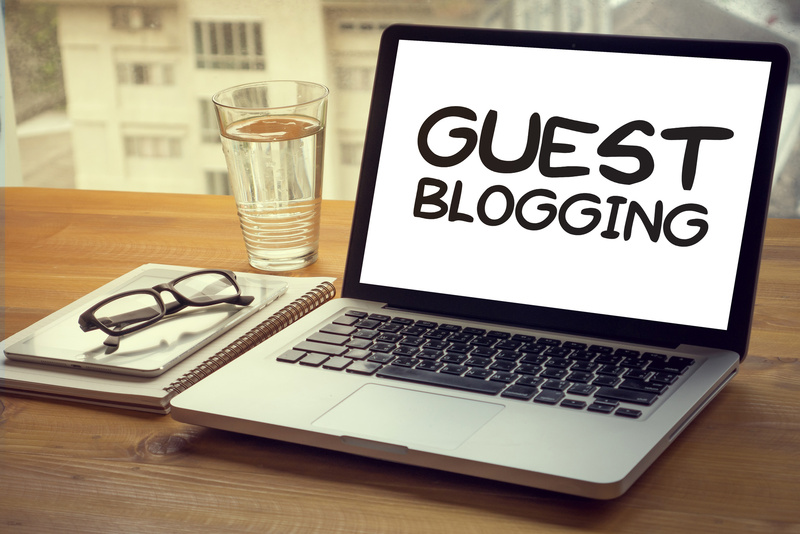 Guest blogging sites will always have a set of guidelines for people to follow. Not following these guidelines is a sure way for your guest post to get rejected, as it will feel like you’ve insulted their authority. Make it a point to read more on these guidelines to get a general sense of what’s approved for guest blogs and what not to do. When you apply for a guest post, think of it as a job interview. People will want to look for a candidate who is a good fit for their team. Take time to conduct research and read some of their blogs. Find out the style in which they write their posts and try to adapt that into your own. Don’t adapt their entire style, however – no one likes a complete copy-cat. Also, try to notice what kind of vibe they give out with their content. This is crucial because it helps you stay in line with their themes, goals, and vision. This keeps their audiences comfortable when reading your guest blog post since it still feels familiar. The key to making a blog post popular is to capture the audience’s attention in your introduction. With 43% of internet users admitting to skimming blogs, having an enticing intro will make sure people will stick around to read the rest. After catching their attention, keep them interested by giving them a taste of the information they desire. Pace your guest post to keep the reader excited for the next paragraph. If you do this right, your guest post will gain more traffic. One way to impress your host is to add internal links. Adding links that link back to their website will increase the traffic of blog-readers going there. That said, make sure that you link to something relevant to the current topic of your blog. External links, on the other hand, give you a chance to provide readers with interesting things such as statistics, data, or trivia. Doing this gives your blog makes your blog feel more reliable. Also, remember that anchor words to your links are relevant to the links they lead to. Your host will likely get a lot of guest post submissions surrounding one popular topic. Make sure you stand out of the crowd by offering a fresher perspective. Do your due diligence and research a lot of potential sources that can give factual support to the content you write. Link to these sources to prove credibility. Also, think outside the box and try to come up with a new approach to the topic if you start seeing a uniform style among research posts on the site. Writing a guest post will never be easier once you’ve read the guide above. So, go and start making your own guest blog posts now! Did you enjoy reading this guide? Then don’t stop there! Check out our website for more blogs like this one that talks about ways to get to the first page of Google.